Construction is well under way at the Weston Briq's Soft Serve. 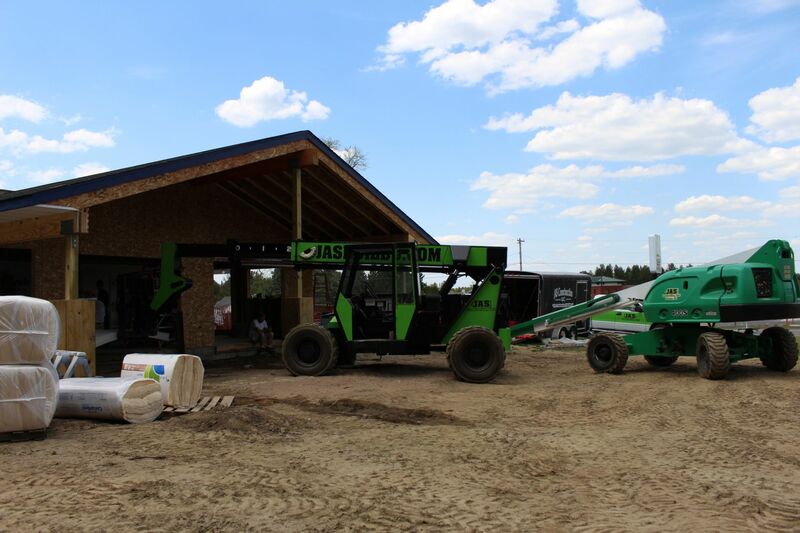 Construction is well under way at the Weston Briq's Soft Serve. We are adding a drive thru and a lot of new seating to accommodate everyone! 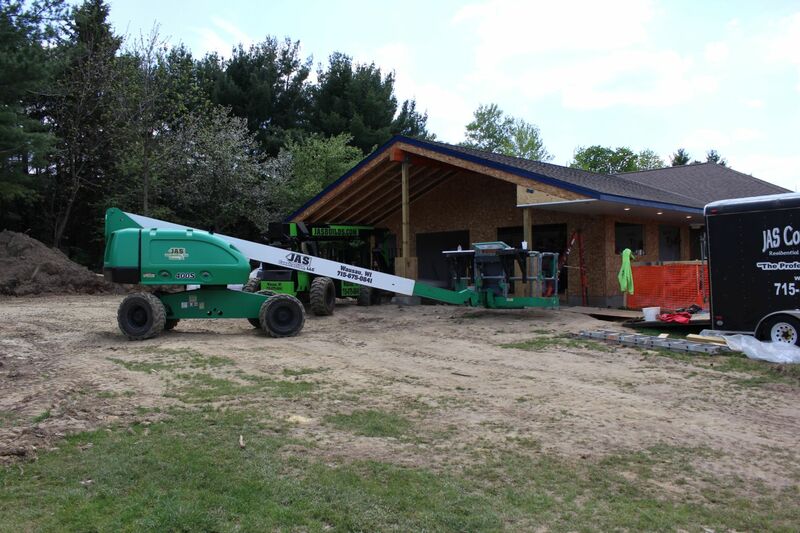 Stop over to check out the progress and of course, watch our JAS Construction website and Facebook page for updates!